Don’t have an account. Signup below and you will receive an notification email with your username and password to access our online shipment tracking. 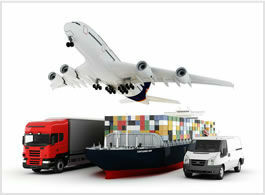 CCA can move shipments to and from any part of the world.